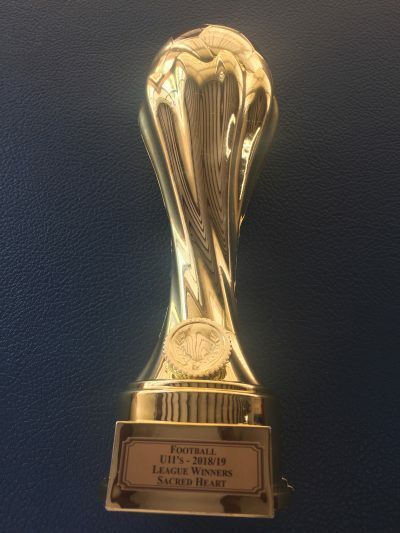 Sacred Heart football team were crowned East Manchester football league champions and won this trophy which will be on display at school. 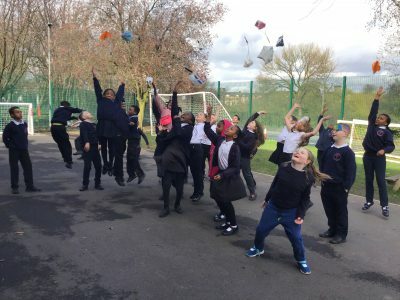 We faced strong competition from Ravensbury, St Clement’s, Medlick, Varna St, St Barnabus and St John’s. This is an outstanding sporting achievement! 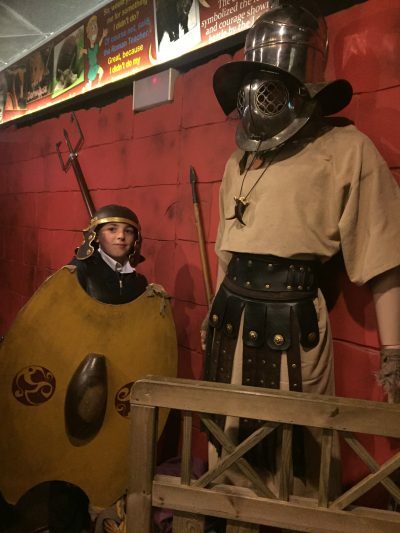 On Monday, Class 6 went on a school trip to the DEWA Roman museum in Chester. The children had a fantastic time and even had the chance to tour the famous amphitheater. During this half term, Class 6 were set homework as part of their work about Rio de Janeiro in Brazil. 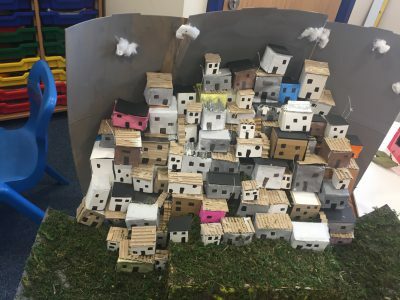 The children have created some amazing model favelas. 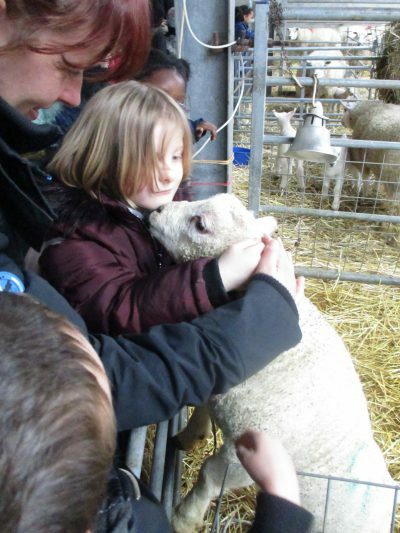 Class one really enjoyed their trip to Holly Tree Farm and Peover Hall. They had chance to see ducks, chickens, hens, sheep and cows. 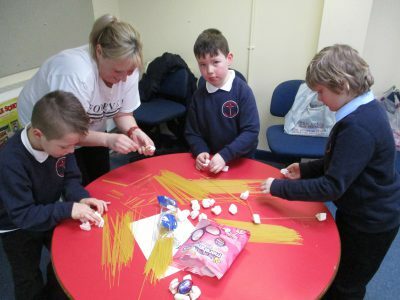 We then had a relaxing afternoon in the gardens at Peover Hall designing and making animals using natural materials that we found in the ground s.
Class 6 made parachutes during Science week. 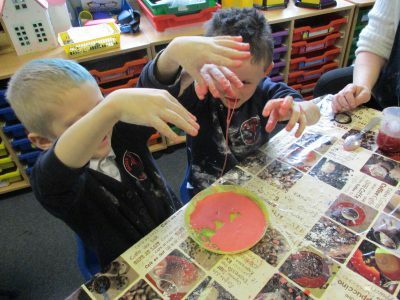 We had lots of fun testing them out! 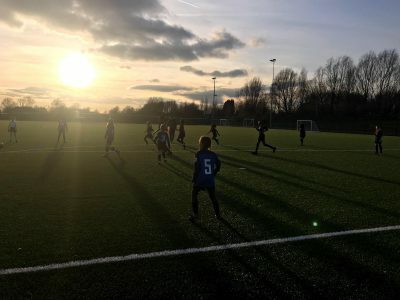 Sacred Heart played against St John’s on Tuesday 12th March 2019. 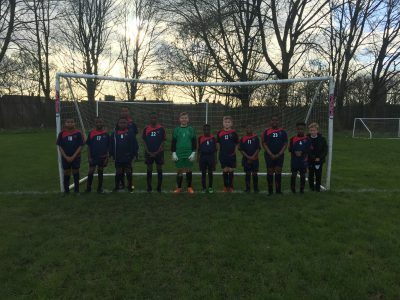 Our players were a credit to our school and won the match 10-2. Victor in class 8 was the player of the match scoring an incredible 6 goals. Well done to St John’s who battled well throughout the whole match. 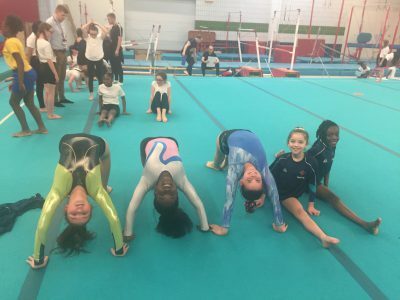 Year 5 and 6 children represented our school in the School Games gymnastics competition at the Manchester Gymnastics Centre. There were some excellent routines on display from our girls. We are extremely proud of your efforts!